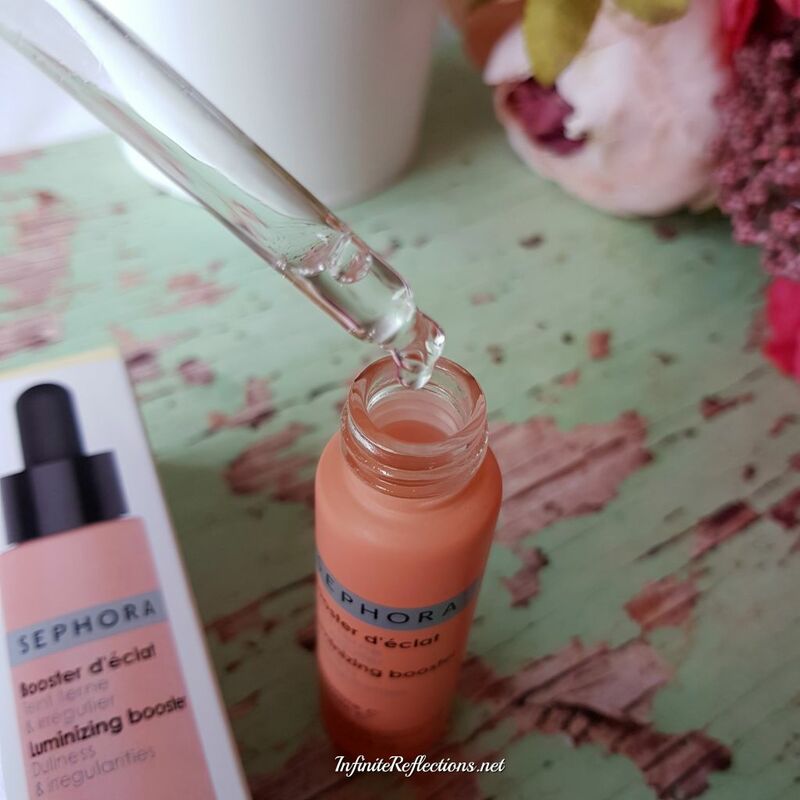 I have been using this serum for around 2 months now and I love the results that I have got. 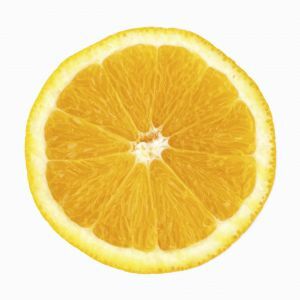 Before we proceed with the review let’s quickly go through the benefits of Vitamin C for the skin. Vitamin C is recommended for all skin types and all age groups as it has a lot of skin reviving properties. It is known to promote collagen production in the body. Collagen helps to reduce and fill fine lines and wrinkles which in turn results in a more youthful skin. It helps in maintaining good hydration of the skin, so it is a must for people with dry skin. It has properties which can reduce skin discolouration and uneven skin tone. It can remove dullness and make the skin appear more bright, clear and youthful. It is also very good for under-eye circles and even helpes in reducing puffiness around the eye. It has healing properties as well, so it is very good for soothing and repairing cuts, scars on the skin and even sunburns. In short, Vitamin C is an amazing ingredient which we all must incorporate in our daily skin care routine. Few drops of it twice a day can do wonders for the skin. 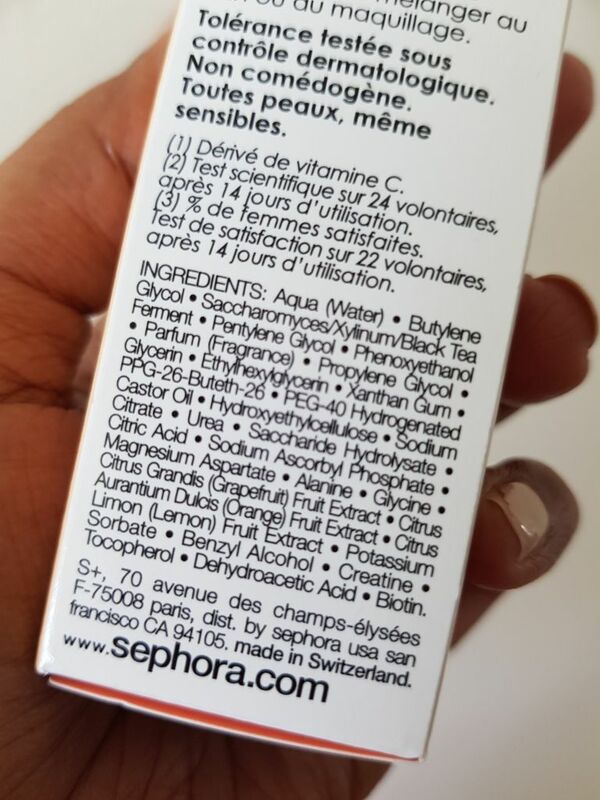 Now, let’s look at this particular Serum from Sephora. It claims that in as little as 14 days, it can refine skin’s texture and ignite a radiant complexion. Its high concentration of vitamin C and brightening citrus extracts minimizes dullness and encourage a healthy-looking glow. It is safe for sensitive skin as well. It contains lemon, orange and grapefruit extracts and it is paraben-free. Vitamin C has one drawback that it is very unstable and can react with outside light and air. This might diminish the effect of its active ingredients and render the product almost useless. So, the packaging of Vitamin C products are very crucial. 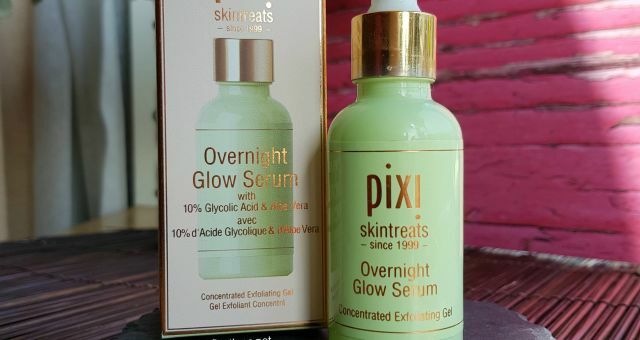 But, nowadays most serums are well packaged and the same goes for this one as well. It has a coloured glass bottle with a dropper on it. The bottle does feel very light, so you have to be careful that it doesn’t topple over and fall. 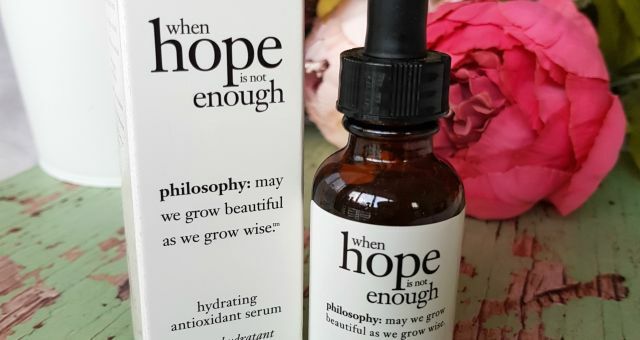 It has happened to me many times since the bottle is quite slim and it doesn’t have a wide base as some of my other serum bottles. The dropper mechanism is nice and it fits well on the bottle. This will keep the product airtight. 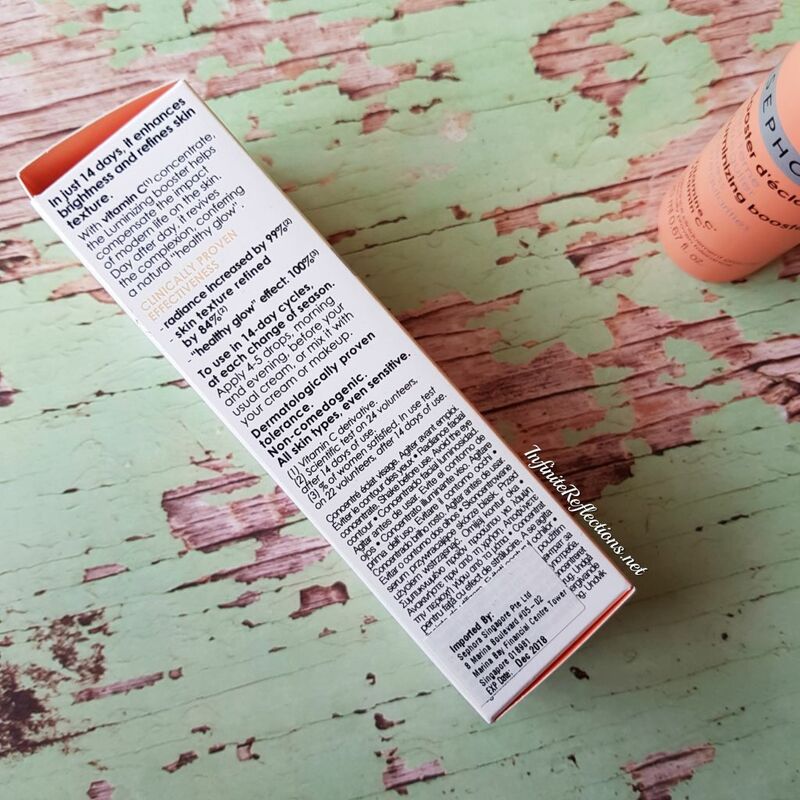 I love the muted peach colour of the bottle, which reminds us that it is a Vitamin C product. 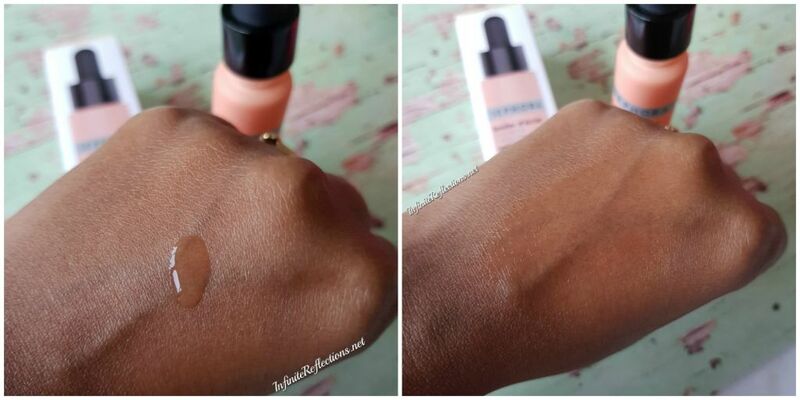 In fact, Sephora has some other serum boosters in the line and all of them have a different colour which is nice. It is easy to distinguish the product if you are using more than one. I love the scent of the product. It is very citrusy and fresh. It does linger a little bit on the face so if you are sensitive to citrus scents then you might not like the smell. 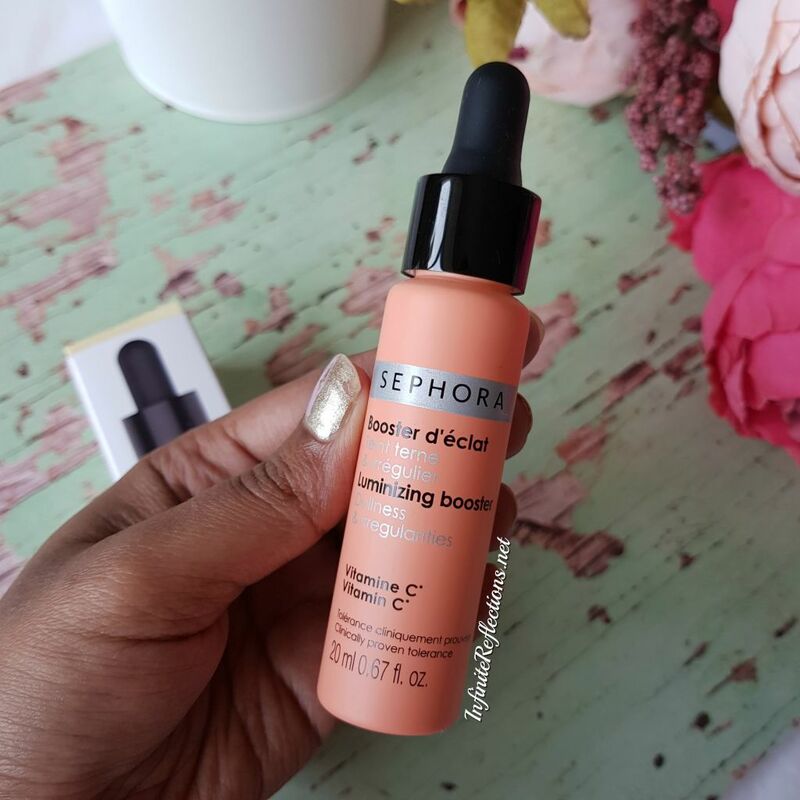 This serum retails for SGD 22 (INR 1000) in Sephora here, which I think is quite affordable and you get 20ml / 0.67 fl.oz of product. Use in a 14-day cycle at the start of each season. Apply four to five drops, morning and evening, before your usual moisturiser, or mix it with your moisturiser or foundation. The texture of this serum is quite liquidy. Its a water based serum so I think it will suit all skin types. It spreads very easily and absorbs very quickly into the skin. It doesn’t feel very drying and I usually wait a long time after I go with a moisturizer on top. Its important to let the product sink into the skin. It is advised to use this product in a 14 day cycle, but I actually prefer to use it continuously. In Singapore, the climate is pretty constant so I don’t really feel the need to apply it as per climate change. But, I did notice a huge difference in my skin after using the product for 2 weeks. My skin definitely feels more brighter and clearer. I usually apply this every morning and when I notice my skin after a while, I can see a very fresh face. It has reduced lot of the dullness on the face which I was facing recently. I did not have a lot of fine lines and wrinkles to begin with, so wouldn’t be able to comment on that but I do feel that it makes my skin feel more youthful and fresh. I love the lingering fresh scent as well. 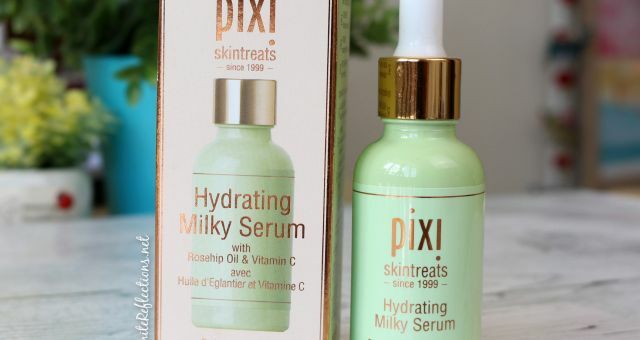 Overall, I love this serum and is worth a try. 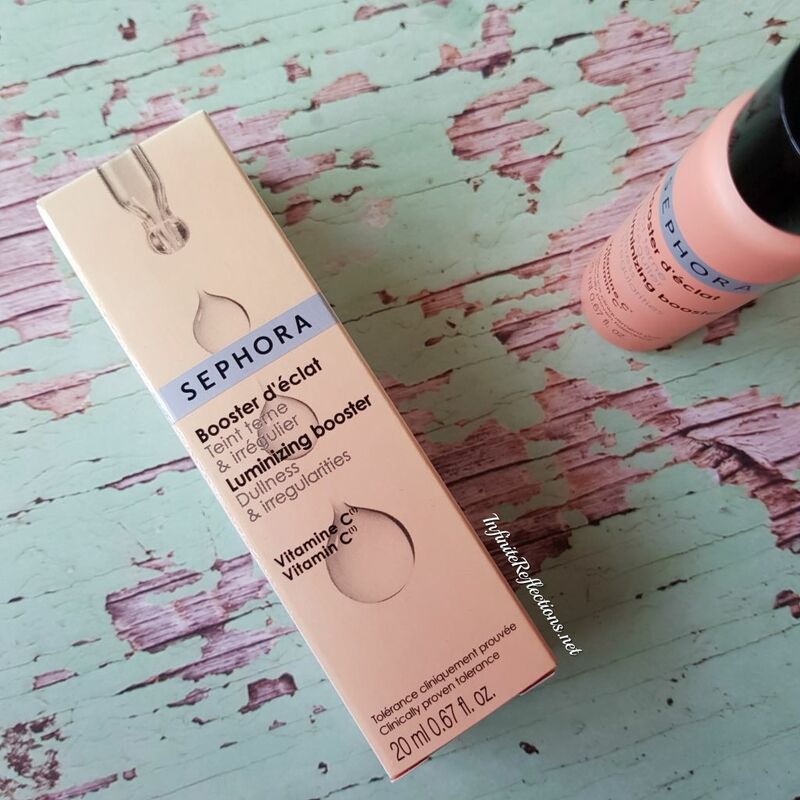 But, even if you don’t have this particular one, since everyone may not have access to Sephora, I would highly recommend using some Vitamin C Serum. doesn’t have a wide based bottle. very prone to toppling over. 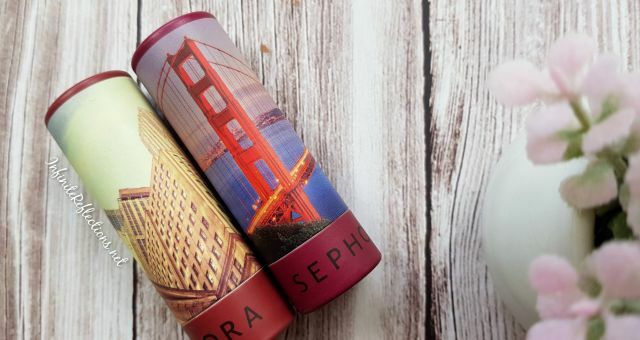 can be bought only from Sephora, obviously. Hope this was helpful. That’s all for this post. Can u plz suggest product for skin tighing. I want something like this for my mom. Any face pack or any serum ?